Thank you to @EtiennedaTiwa for reviewing this! 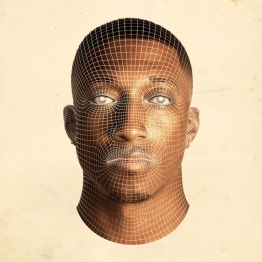 Anomaly is available on iTunes. Here’s one of the lyric videos from from the album. This spoken word piece compresses the Gospel of Jesus Christ into 4 minutes, and it always hits home. Click on this link to watch one of his music videos.